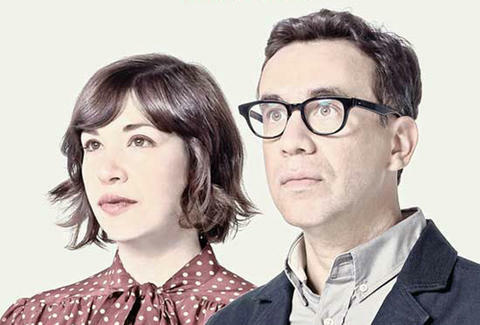 Though organizing an adult intramural league for indoor hide-and-seek certainly proves that you're excited about the return of Portlandia -- hitting IFC on Friday, January 4th at 10p ET -- there are more effective ways to express your adoration. Namely, Tweet using #PortlandiaCoOp for a chance to win a gourmet, farm-to-table dining experience in your city. Even better, if you do so, you’ll automatically score an “artisanal” poster, and entry into the Portlandia Co-Op -- a community where fans can join together to support the show.